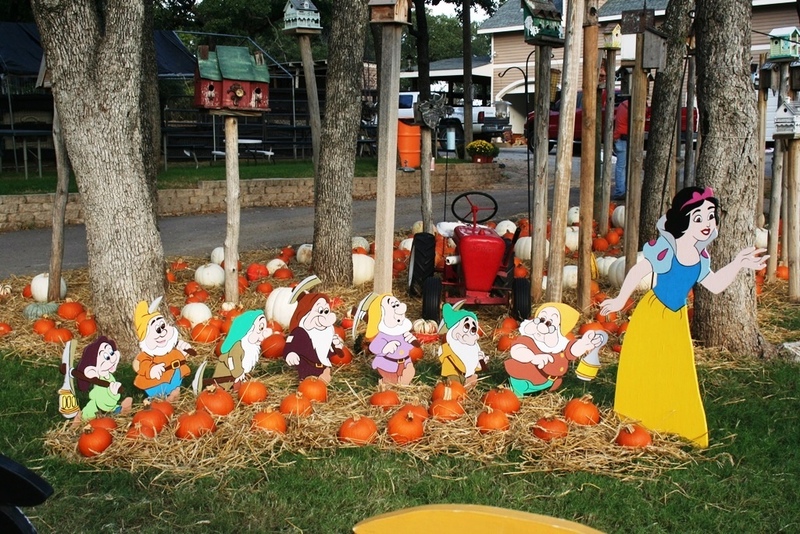 Open from October 1st through October 31st from 9am to 7pm. 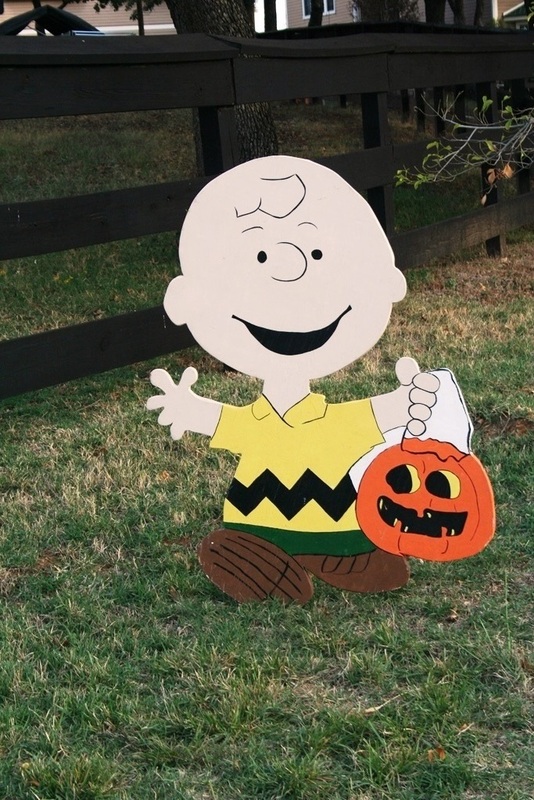 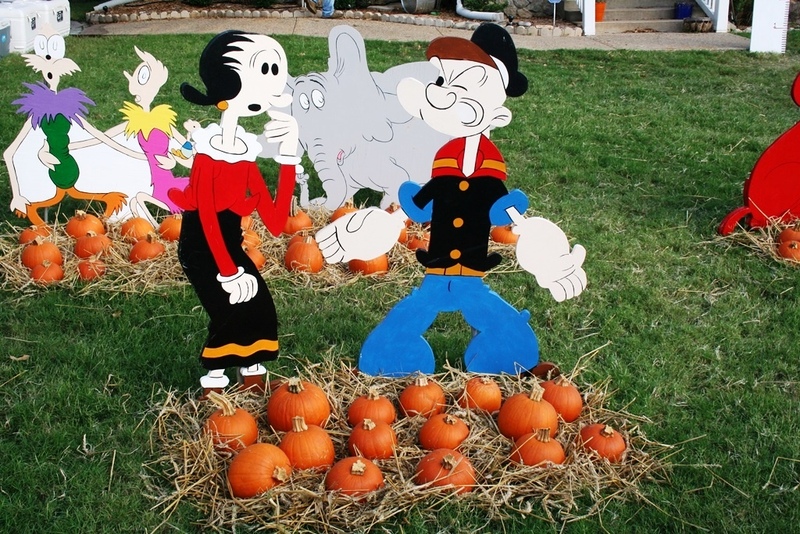 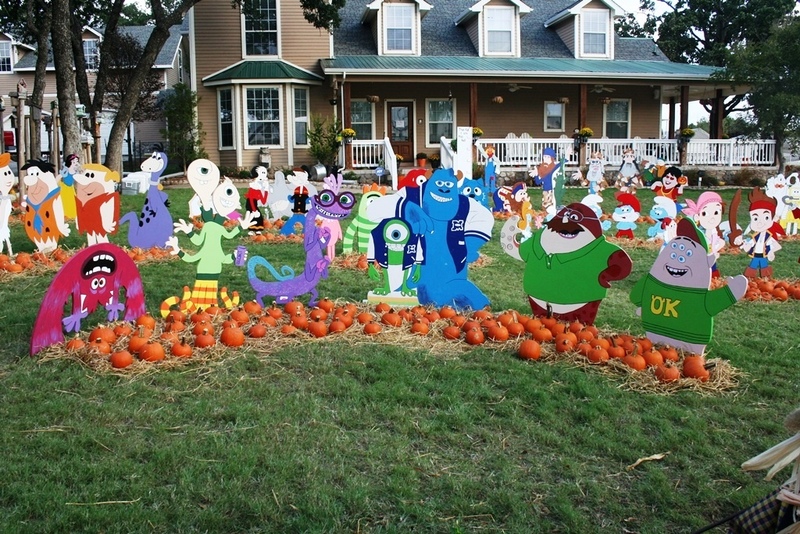 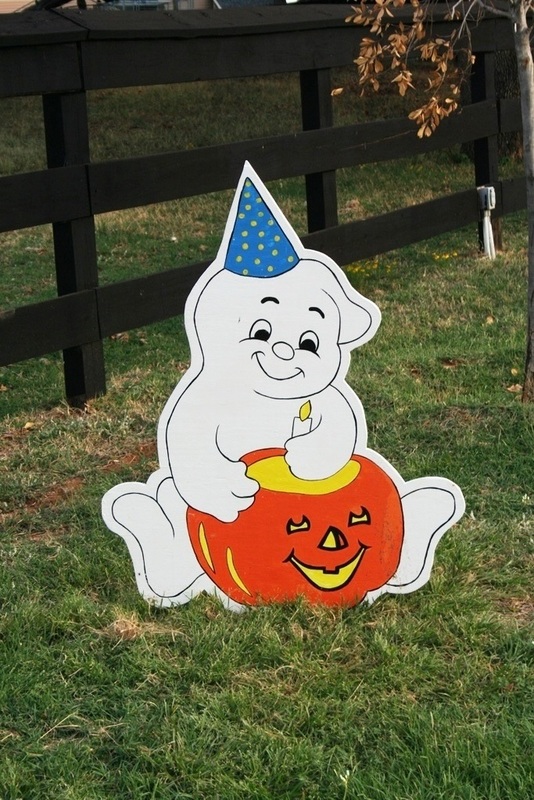 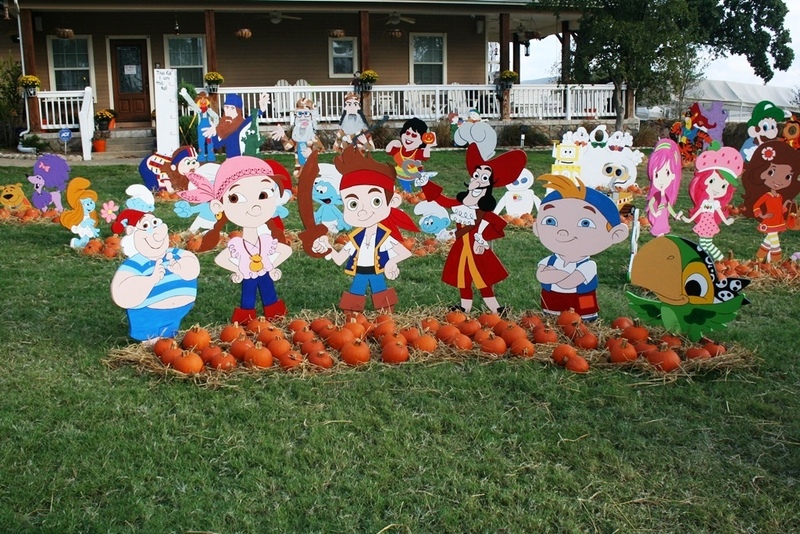 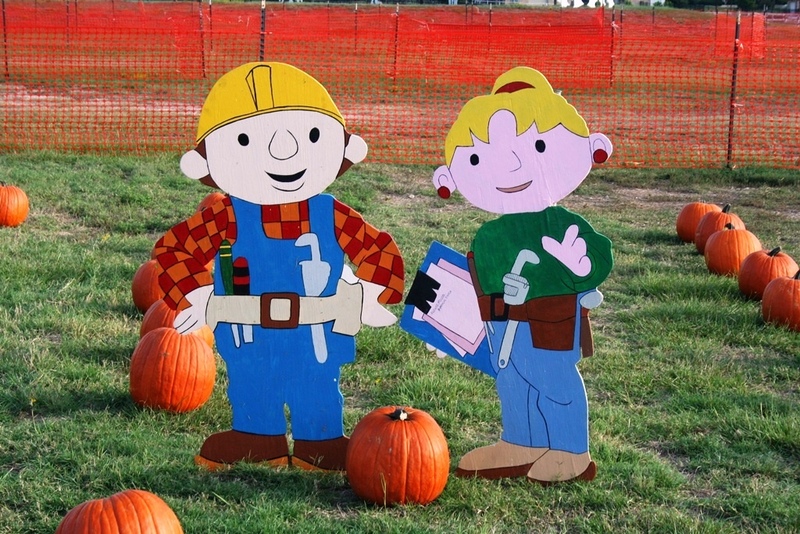 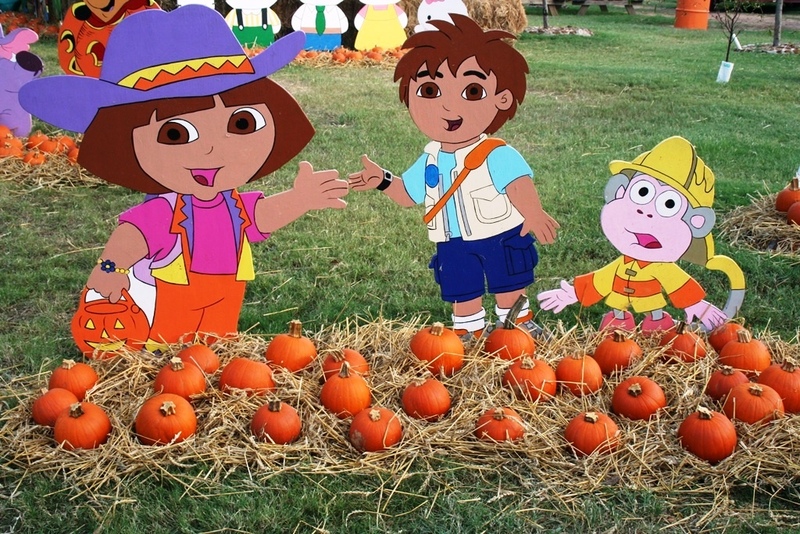 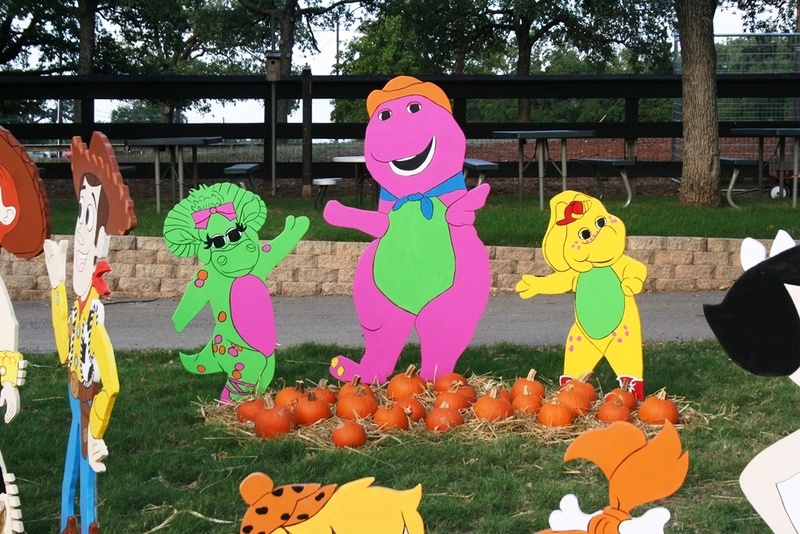 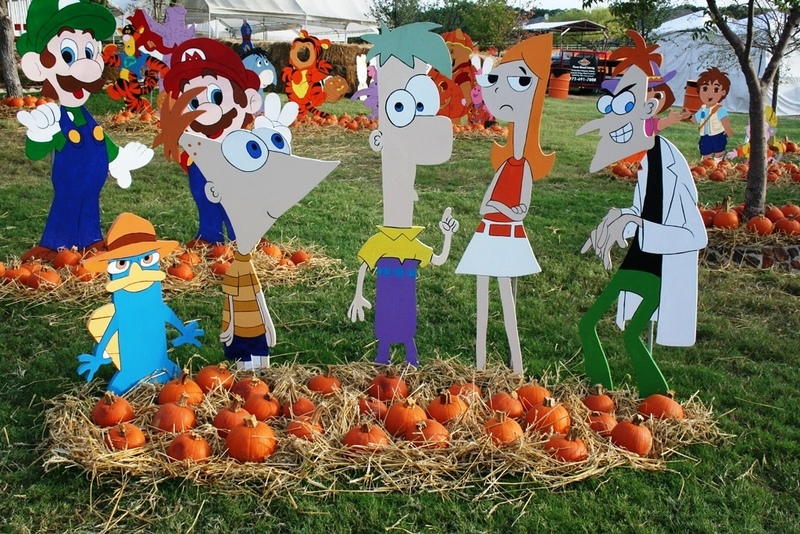 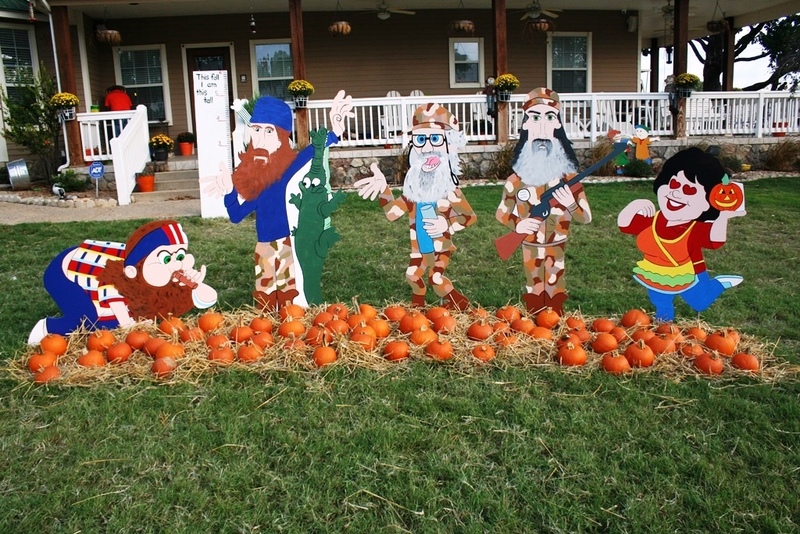 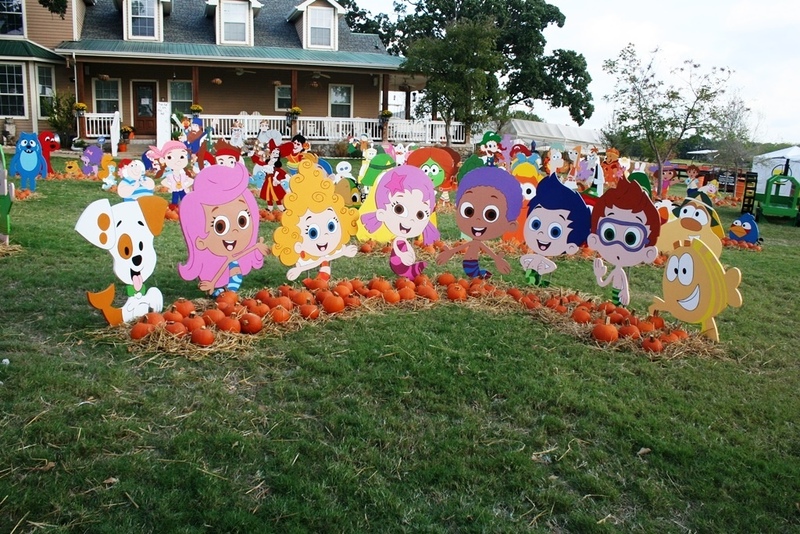 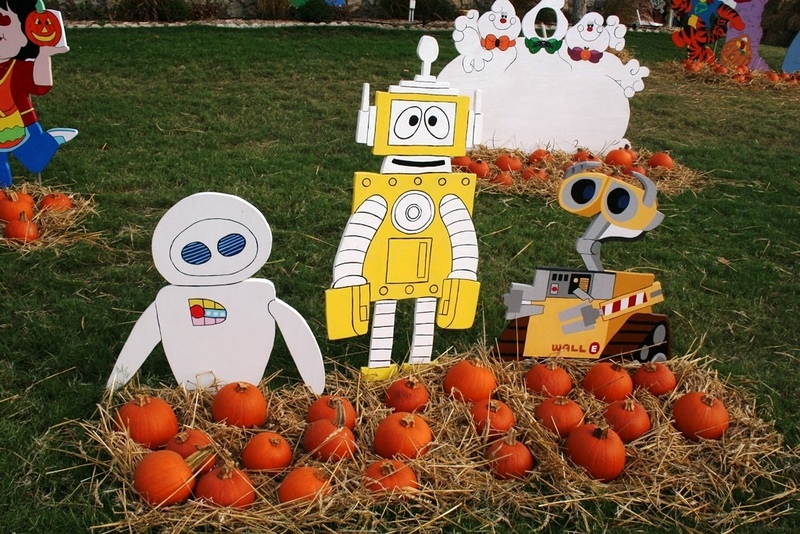 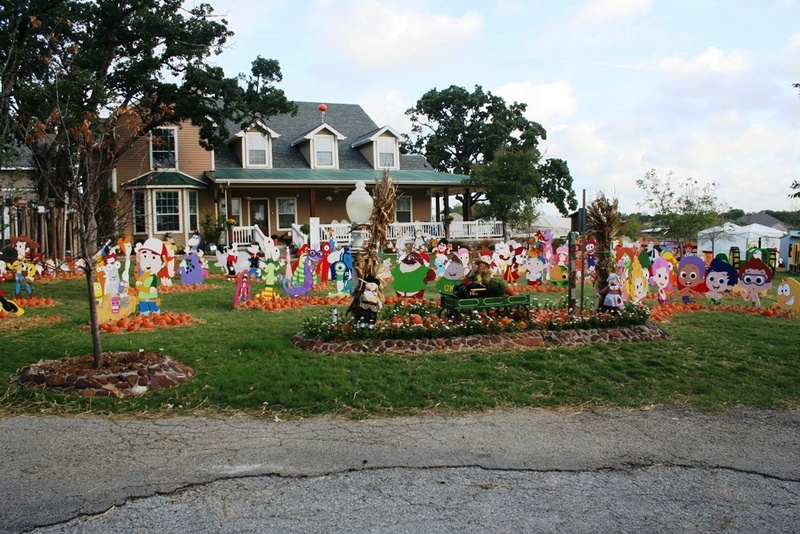 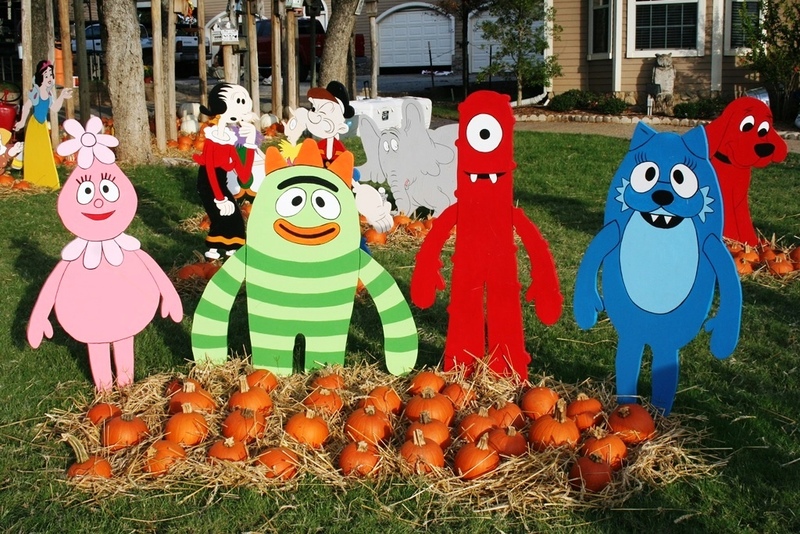 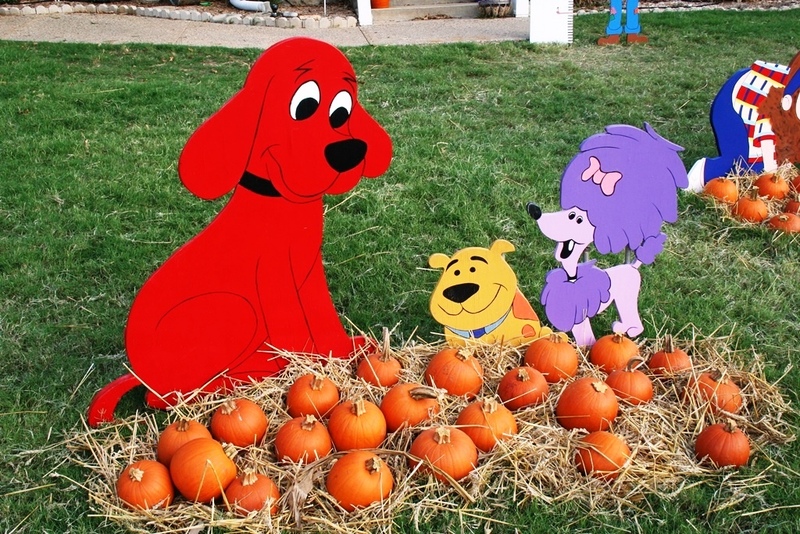 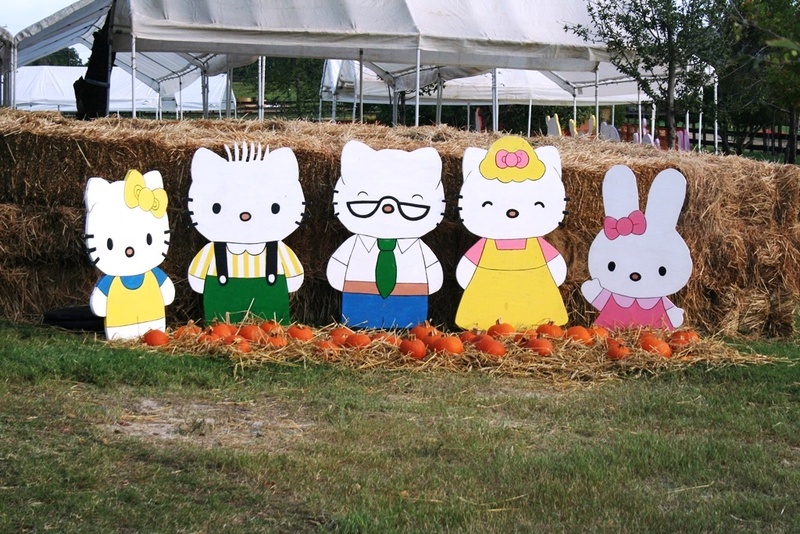 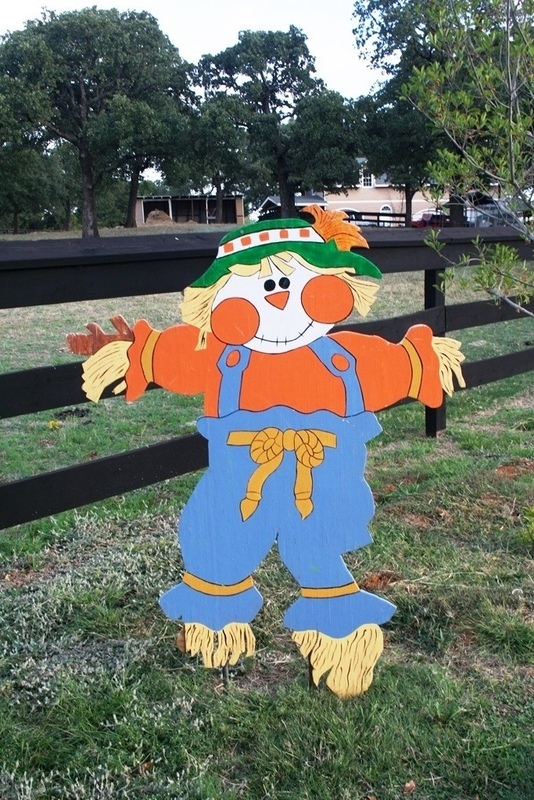 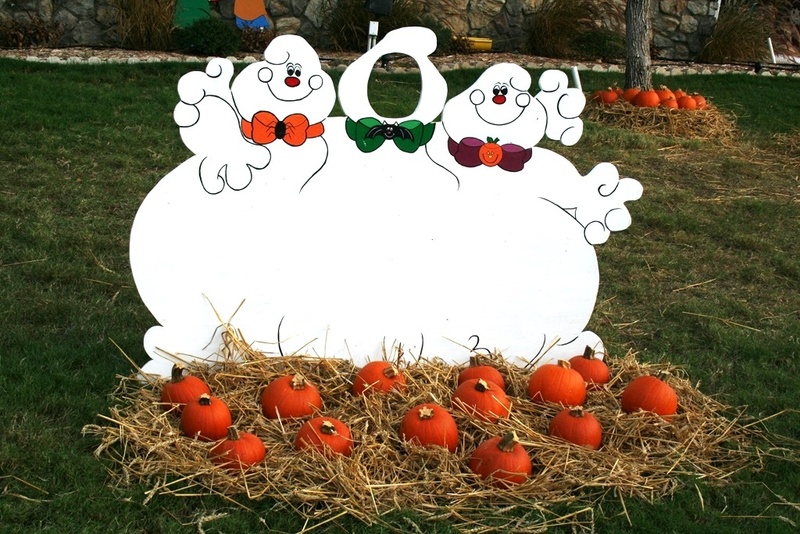 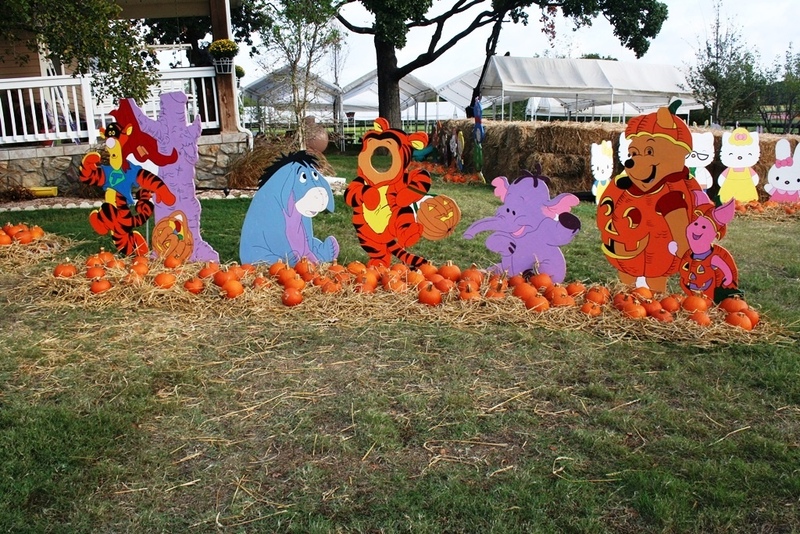 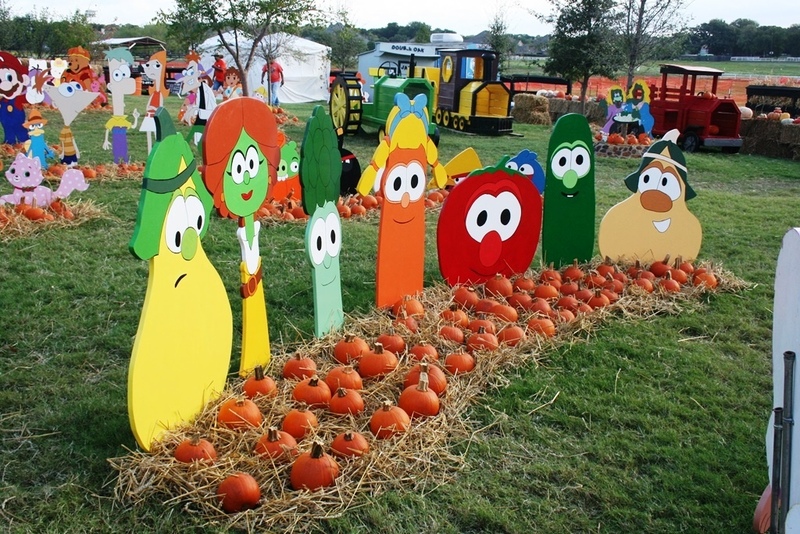 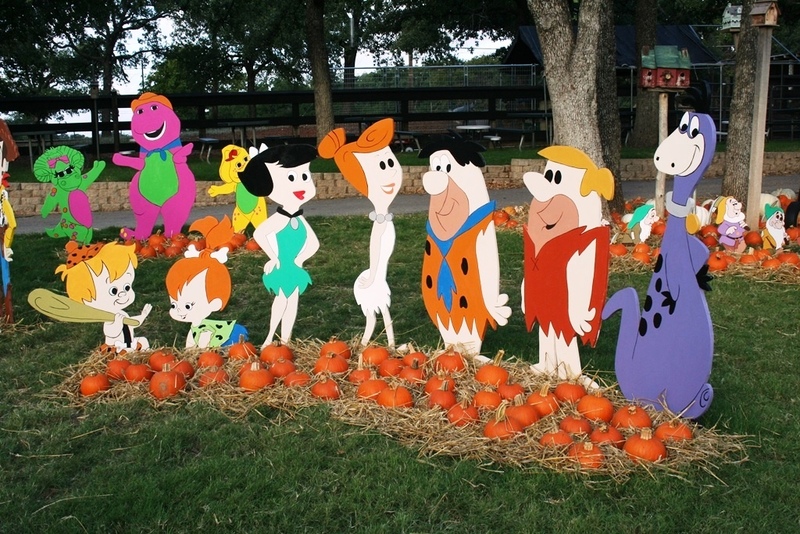 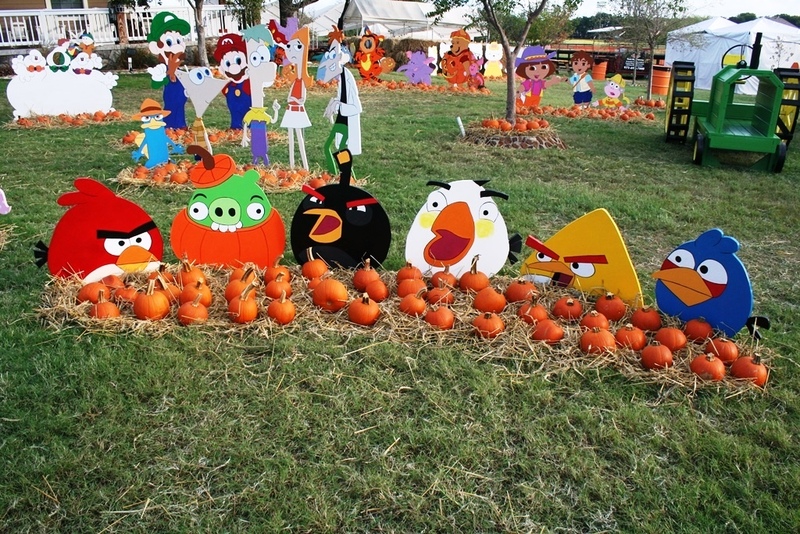 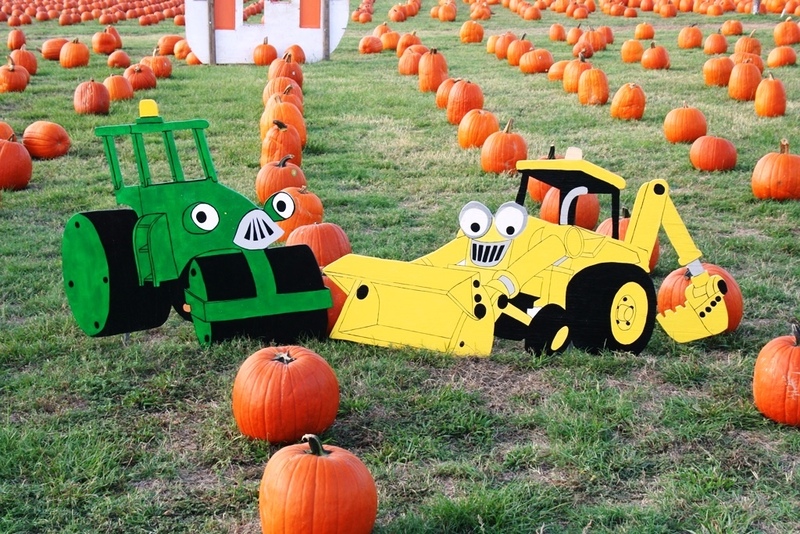 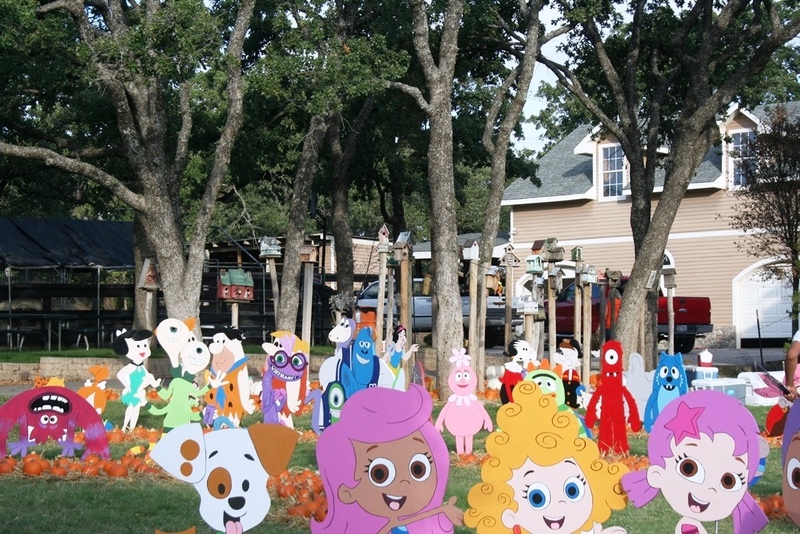 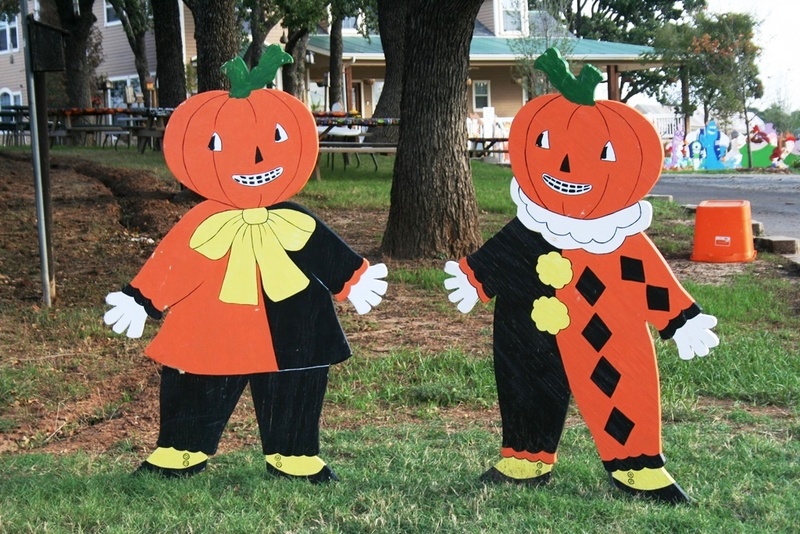 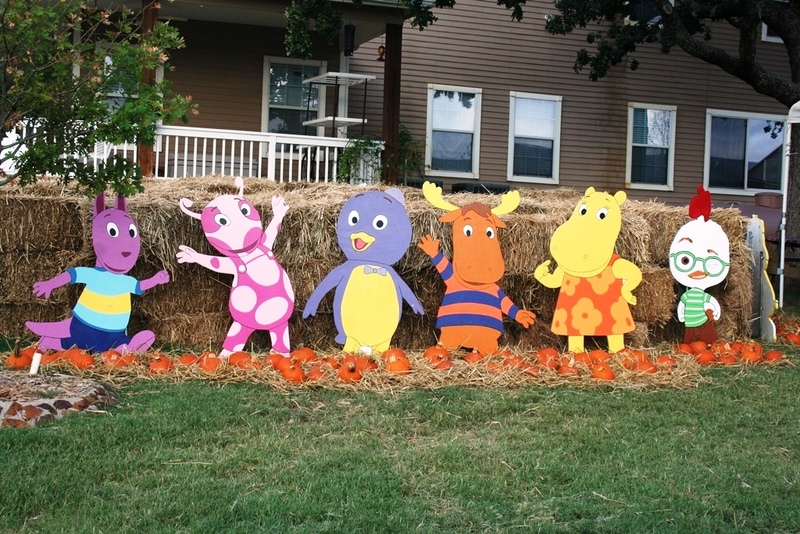 The Flower Mound Pumpkin Patch is pleased to introduce new characters every year from the most popular kids films, television programs and beloved classics. 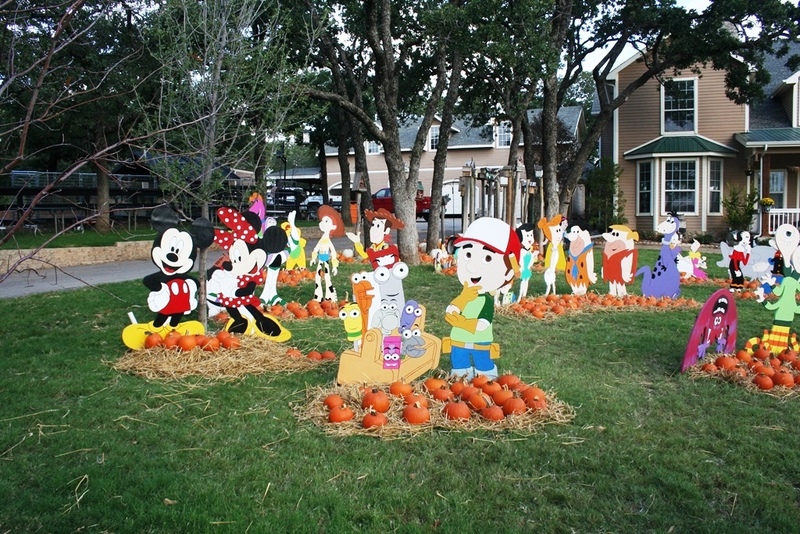 Be sure to grab your camera to capture memories of a lifetime. 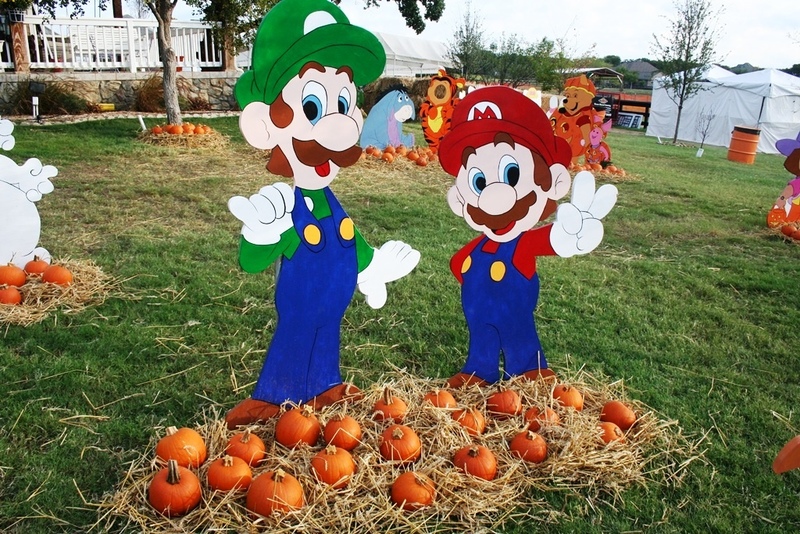 NOTE: The busy nature of the Pumpkin Patch is not conducive to bringing a professional photographer with you to do portraits. 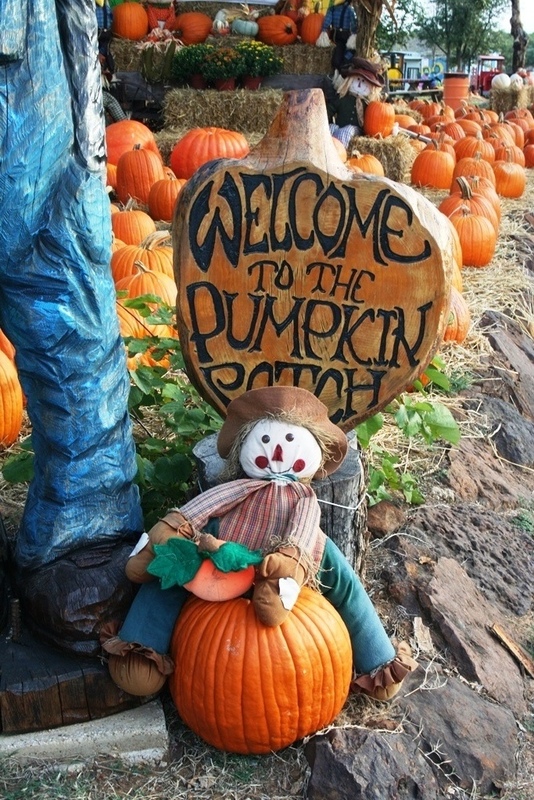 Please call us to see if we can accommodate any special requests.